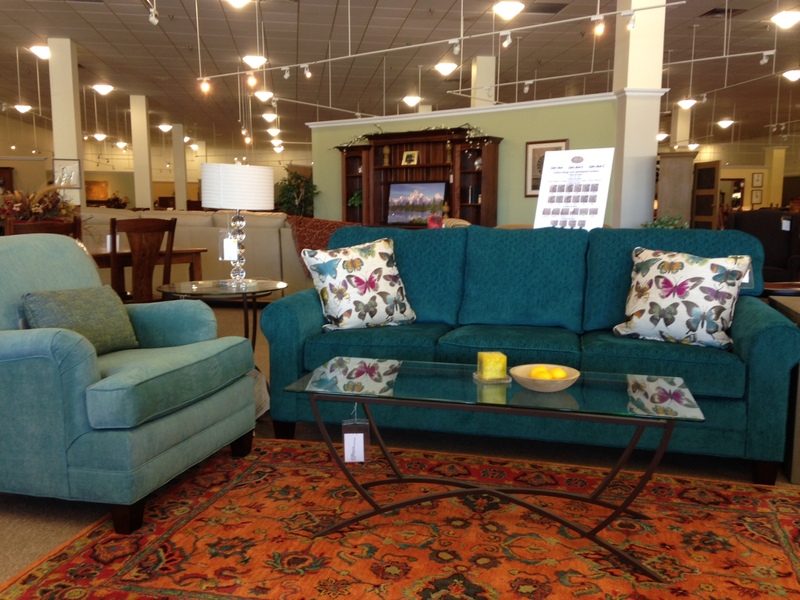 Furniture Pick Of The Week – Teal Sofa! -MONDAY’S PICK OF THE WEEK- This week’s pick is from Al. One of his favorite pieces of furniture shown exclusively in our Poughkeepsie location is this stunning sofa. 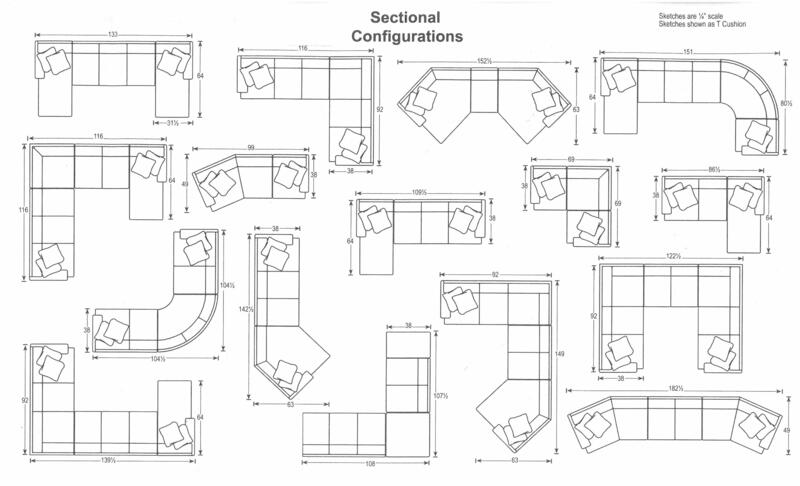 It can be purchased as a traditional sofa or configured into numerous sectional options! Featured in teal, the color of sophistication, this sofa comes in your choice of hundreds of fabrics, various arm, back and base options and three different seat depths! It can even be configured to fit the tightest of spaces making this couch perfect for any room! With unsurpassed quality, it offers an 8 way hand tied and knotted seat spring for ultimate durability and comfort. It’s hardwood frame, harvested from sustainable forests, ensures many years of enjoyable use. If you have any questions or would like to purchase this week’s highlight, call 845-778-1500 and ask for Al, or stop by the Poughkeepsie showroom where Al will be happy to show you our great selection of living room furniture.